If you’ve seen the multitude of promises from tech companies offering artificial intelligence solutions, bots, and big data that will answer all your call center needs, you’re probably left as confused as everyone else. If your goal is to improve outcomes, how can you cut through all the noise and arrive at a suitable solution for your unique needs? One of the solutions that has risen to the top is predictive behavioral routing. This connects users to the people who can get to the root of their needs and find the right answers for the seemingly endless line of questions, and improves the overall performance of the call center. 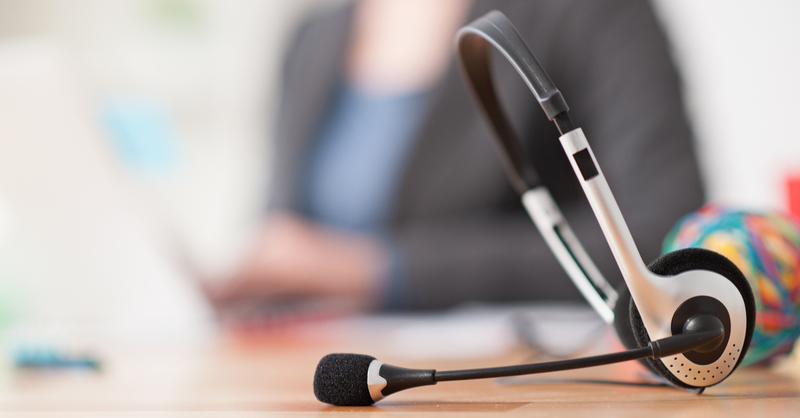 Organizations that follow metrics can vastly improve their call center experience. But first, you have to identify which metrics will offer the best insights and then define them. A tip for identifying these metrics is to look at your overall business goals and how you’re adapting to various scenarios as well as the metrics that offer more insight into how your agent is handling calls. Look at call level data so you can determine how to better connect callers to the right agent. Once you’ve aligned your objectives you’ll start to see which metrics are most important. For example, the average handle time ranks high with just about any call center, because the longer it takes, the less satisfied your customers are going to be. First contact resolution is another metric that ranks high because getting kicked around from agent to agent is frustrating to callers. You want positive word of mouth getting out about you, so tracking customer satisfaction can give you insights into areas where you might need to make improvements. Keep in mind, however, that your metrics might change as you go along. As your business evolves, so too must your methods for monitoring your call center progress. With a high quality agent working on your side, you can help improve your call center with cutting edge technology and hosted services. At AMD Communications, we work with many trusted and carefully vetted service providers who serve traditional and niche telecom. With access to the latest technologies, including those involved in cloud services, we can assist your organization in getting the type of call center services you need to reach your objectives. Contact us to discuss the 80-plus global providers we work with to bring our clients completely optimized solutions.